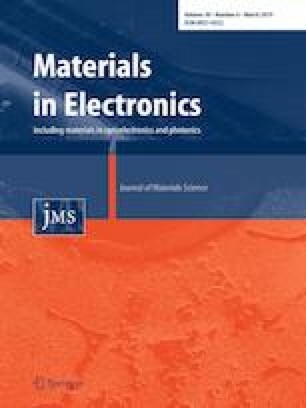 With diamond wire sawn (DWS) technique becoming mainstream of multicrystalline silicon (mc-Si) solar cells, the corresponding texturing technology for light harvesting is more prominent. In order to further reduce production costs of mature Ag-based metal assisted chemical etching (MACE), an Ag/Cu MACE method was proposed. In this paper, the influence of different pretreatment method which has few studies reported before was investigated. The experimental results indicated that appropriate pretreatment could contribute to achieve uniform nanostructure, low reflectivity and recombination velocities of the silicon wafers. The light trapping mechanism of different texturing method was analyzed. The impact of nanostructure on surface passivation was also studied. Industrial large area solar cells have been fabricated by applying different texturing method. The results showed that the pretreatment using hot alkaline solution with texturing additive was more beneficial to achieve high conversion efficiency. Finally, an efficiency of 18.91% was obtained on DWS mc-Si wafer, which is 0.4% absolutely higher than the cells with traditional acid texturing. This work was supported by the National Natural Science Foundation of China (Grant Nos. 110751402347, 61274059, 51702355, 51602340, 61674167).